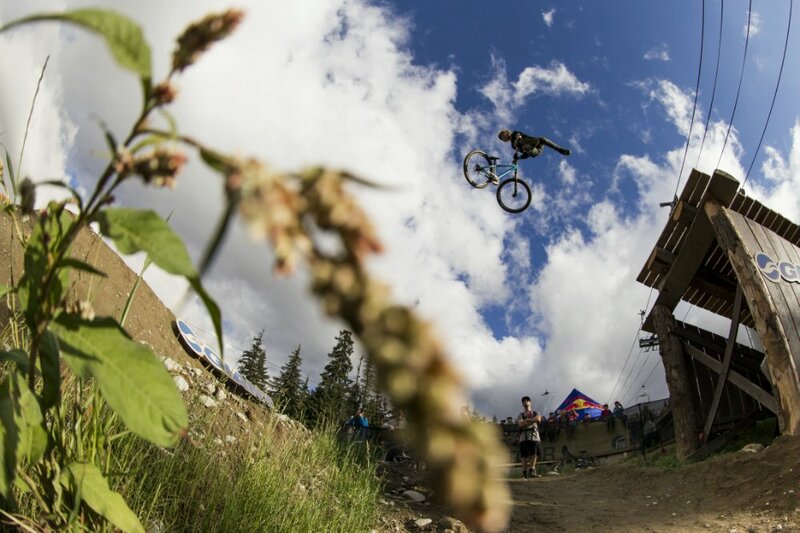 As the 1st instalment of Crankworx finished in Les Deux Alpes, France (Frankworx? ), the guys at Red Bull announced their plans for this year’s Red Bull Joyride, set for August 16th. Fusing elements of slopestyle, dirt jump and classic downhill biking, Red Bull Joyride will anchor the final weekend of the Crankworx Whistler festival with one gravity-fed, season-defining freeride competition on August 16 in Whistler, BC. 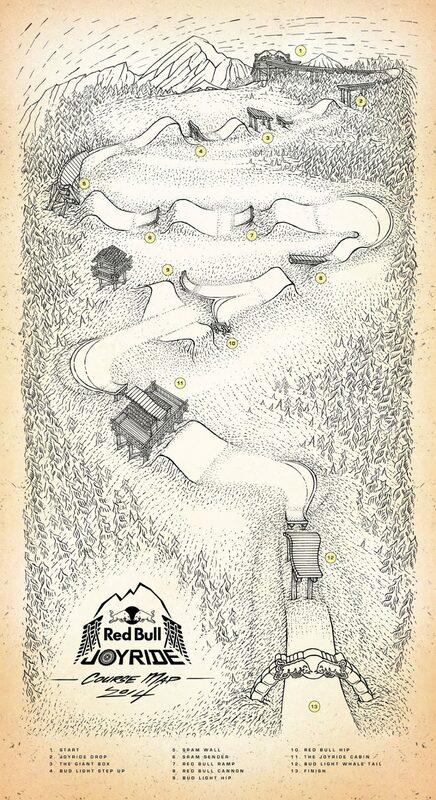 The Red Bull Joyride is one of the benchmarks for the mountain biking freeride scene, and the team has pushed the envelope this year with a stunning plan for the course. As you can see, this is set, as always, to be an incredible match up of biking’s finest. In fact, the course is designed by the very riders that will be competing – people like Brandon Semenuk, Cam McCaul, Brett Rheeder, and Darren Berrecloth. Make a note in your calendar, because this is going to be the show of the summer.